Vertex Pop's fast-paced, high-action, yet surprisingly chill sidescrolling shooter makes its PS4 debut next month. Hi there! I’m Mo, founder of Vertex Pop, an independent video game studio based in Toronto, Canada. 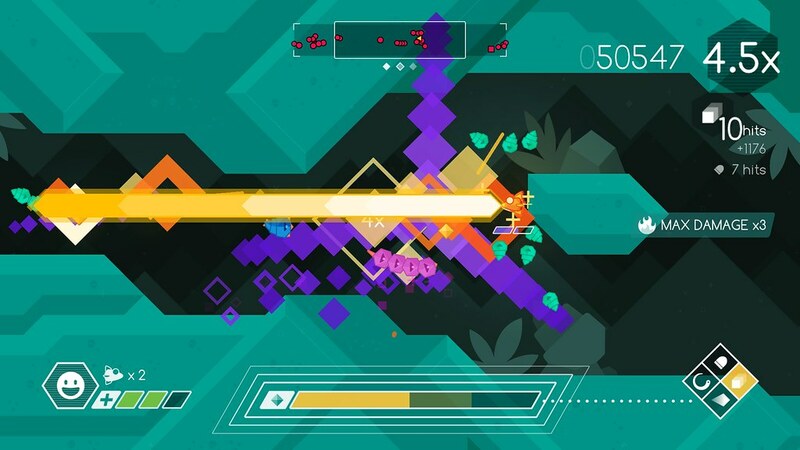 I’m excited to introduce you all to our side-scrolling arcade shoot-em-up, Graceful Explosion Machine. You may have played it at PlayStation Experience last year, and I’m happy to announce it’s coming to PlayStation 4 on Tuesday, August 8th. 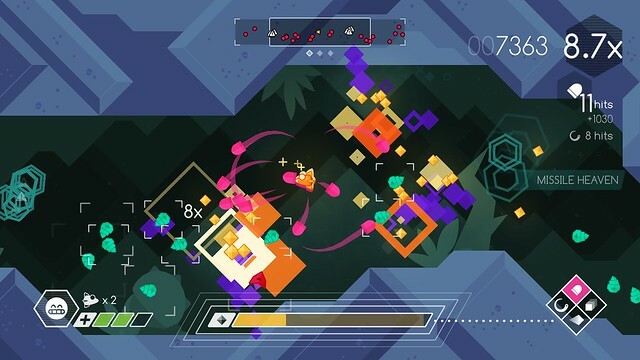 Graceful Explosion Machine (GEM, for short) goes light on story and all-in on intense action gameplay. Sure, you’ll face an overwhelming swarm of enemies, but to help you out you have access to four unique and devastatingly powerful weapons at all times. Each weapon is mapped to a face button, so switching between them is instant and effortless. Before you know it, you’ll be chaining weapons attacks together, building stylish combos, and racking up huge scores. But it’s not just fun to play, the whole thing looks gorgeous in motion. 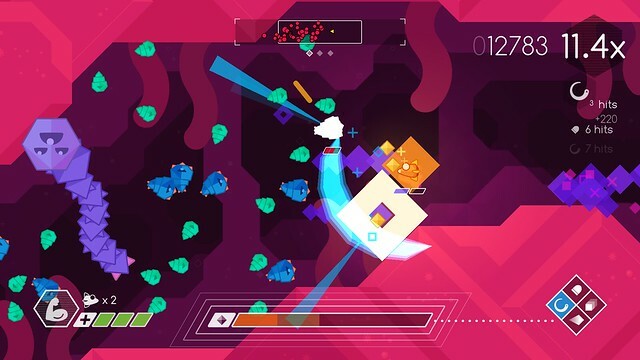 GEM features only the most vibrant of colours, a distinct, stylized aesthetic, and lots of explosions. (It’s in the name, after all) See for yourself in our new trailer at the top of this post. For score chasers and Trophy hunters, the mechanics are approachable, but have lots of room for mastery. 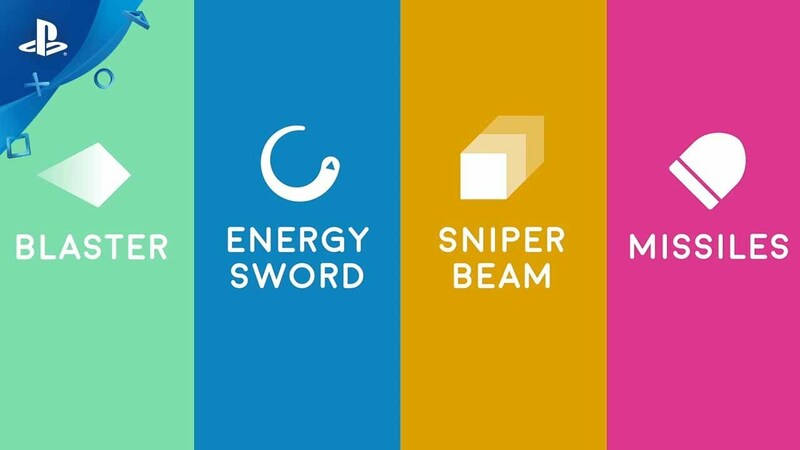 You’ll want learn which weapon works best against specific enemies and situations, the importance of positioning, and the subtleties of every enemy’s behaviour. Once you start getting those A and S-Ranks, don’t forget to hit that SHARE button and start totally harmless rivalries with your friends. Since our initial launch earlier this year, we’ve added an all-new score screen with more stats, scores and more pie charts than you’ll ever need. And if that wasn’t enough, we also designed an AI system to pinpoint the most exciting moment of your run, which we automagically screenshot and display on the score screen. We are thrilled to be bringing these features to PS4. There’s something in GEM for everyone. 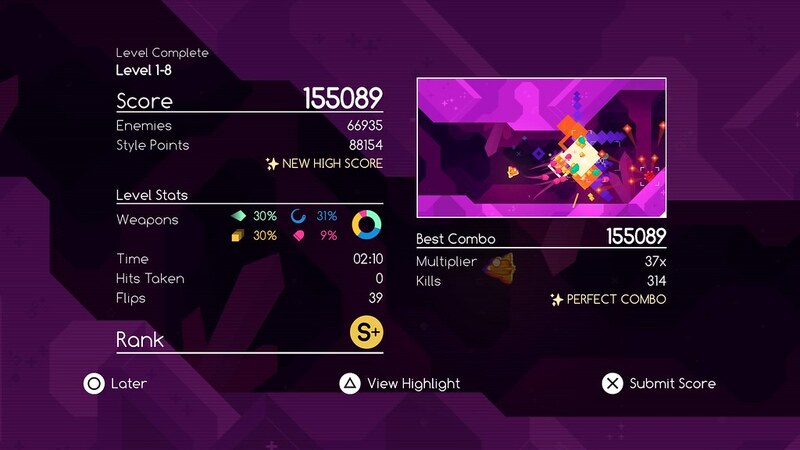 Whether you’re looking for a stylish action game, your next high score chasing obsession, or just a colourful arcade experience, we hope you’ll enjoy Graceful Explosion Machine when it comes to PlayStation 4 on August 8th. This was one of the indie games that I really enjoyed getting to play at PSX in December. Any chance we’ll see a release for this on the Vita ? I just remember thinking how great all those colors would look on that OLED screen.